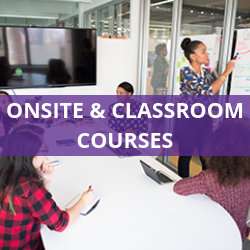 Our technical training courses can be delivered in a professional training environment at locations throughout the country. 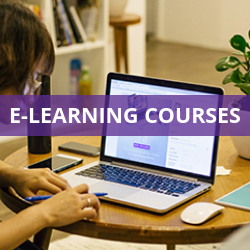 High quality, interactive online training at the click of a button covering a range of subjects. 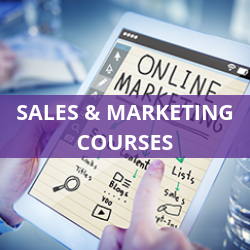 We have partnered with leading training providers to deliver courses at discounted rates for member.